Happy Father's Day! Today and always, remember to let your dad catch the bigger fish! 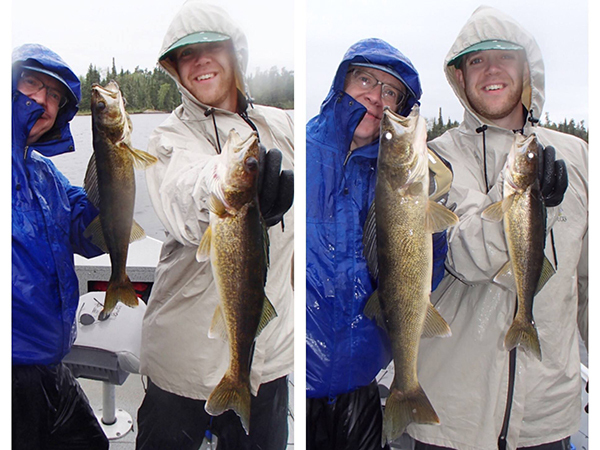 These photos were taken with the same two fish...just depends on how you hold them! We sure appreciate all of the dads who choose our office for their own orthodontic care or support their child receiving treatment here; we couldn't do what we do without you.